The Big Idea 1- The Renaissance in Europe introduced revolutionary ideas, leading to cultural, scientific and social changes. The Big Idea 2- Improvements in transportation, communication and technology have facilitated cultural diffusion among peoples around the world. The Big Idea 3- Individuals, governments and businesses must analyze costs and benefits when making economic decisions. A cost- benefit analysis consists of determining the potential costs and benefits of an action and then balancing the costs against the benefits. I can explain how the Renaissance in Europe introduced revolutionary ideas, leading to cultural, scientific and social changes (through exploration). I can demonstrate my knowledge that improvements made in transportation, communication and technology have facilitated cultural diffusion among peoples around the world. 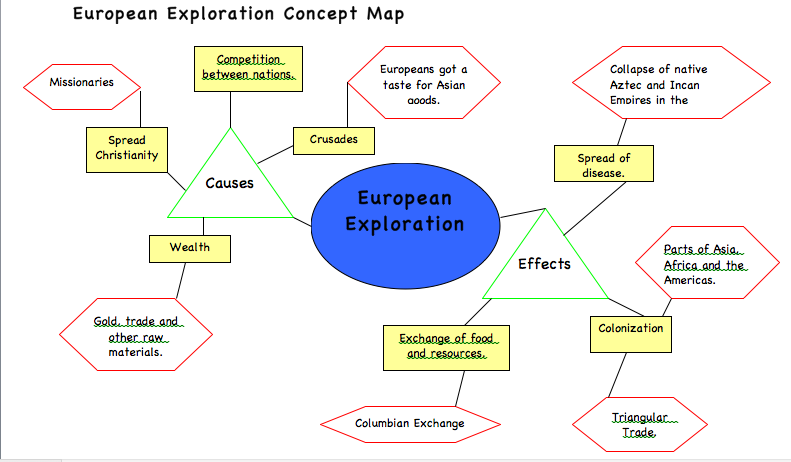 I can explain that European nations had to analyze costs and benefits when making economic decisions about exploration. A cost- benefit analysis consists of determining the potential costs and benefits of an action and then balancing the costs against the benefits. 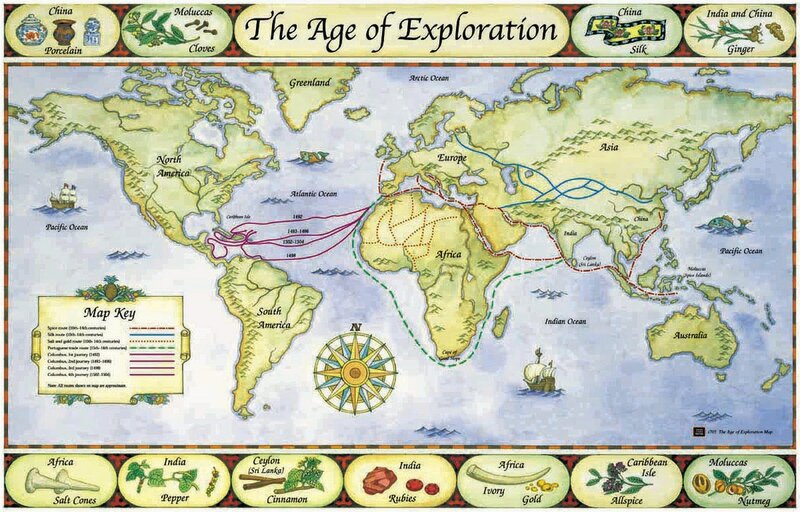 ​Use the reading to help you fill in the first portion of your notes sheet about the beginning of the Age of Discovery. 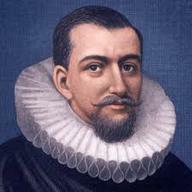 ​Use the links below to find information about the accomplishments, discoveries and dates of the explorers on your notes sheet! This video goes with Impact 1 - Columbian Exchange in your Stations Activity Packet. The rest of the packet will be completed using the stations around the room.